Members: FIRST TIME EVER! 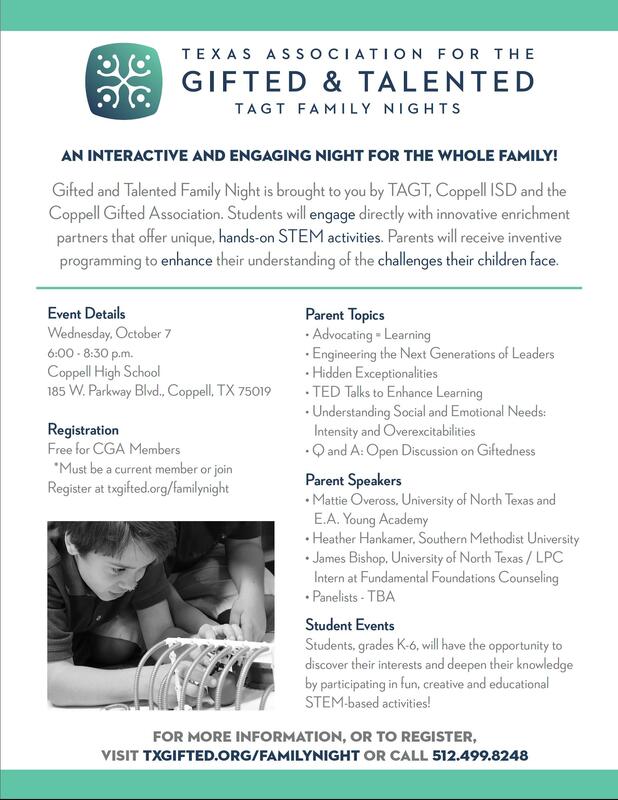 Mark your calendar for an exciting COPPELL event on Oct 7!! No charge to CGA members! See details and RSVP!